Labor Day Sale! 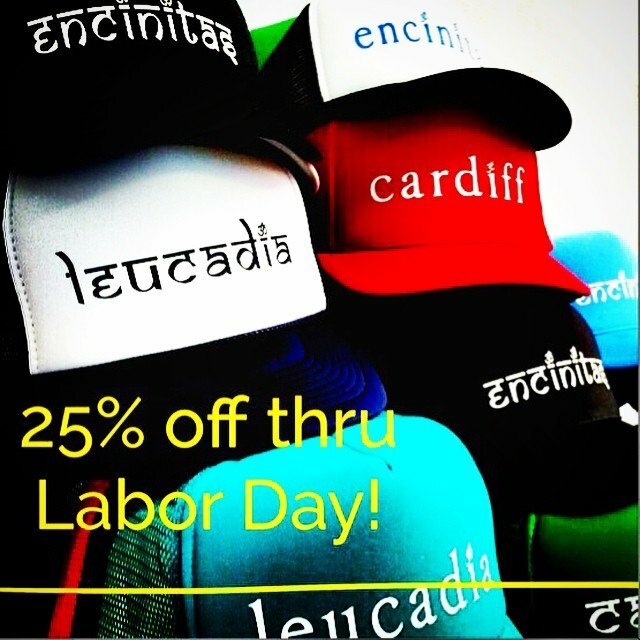 25% off our amazing custom hats! That makes them under $15! AND 25% off all clothing! Making room for all the Fall collections from your favorites like #spiritualgangster and #teeki hot pants! Sale ends Monday night!